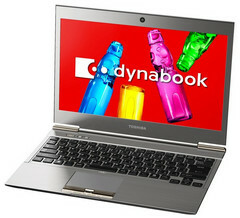 Toshiba seems to surprise the market every time and this time it’s the new ultrabook known as Dynabook R542. It is called a notebook because it comes with Intel CPU, SSD, light and quick starting. But it has an aspect ratio of 21:9 that can be seen on the new satellite U845W. These laptops also have a long lasting battery that can be used to see full length movies. 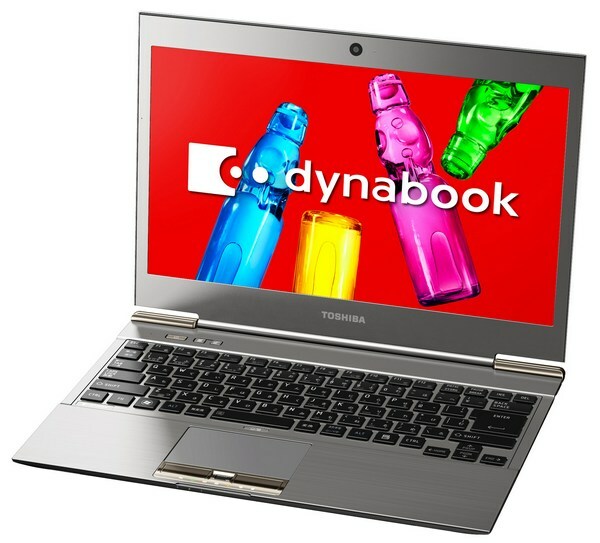 The Dynabook R542 comes in 14.4 inch wide screen with LCD, high brightness, HD (21:9), LED backlight for power saving, a 1792 x 768 pixel resolution along with 1.3 mega pixel web camera. It will have 1.70 GHz Intel Core i5-3317U processors up to 2.6 GHz and that will come along Intel Turbo Boost Technology 2.0, HM77 Express Chipset. Some of the other features in this laptop will have three connecting USB 3.0 ports, LAN (RJ45) output terminal, HDMI out, Wi-Fi, Bluetooth 4.0, Harman Kardon stereo speakers and SRS Premium Sound 3D. A 500 GB hard disk along with 4 GB of DDR3 RAM is available in the device. It measures 20.8 mm (H) x 200 mm (D) x 368.5 mm (W) and weighs 1.69 kilos (3.72 pounds). The battery back will be up to 8 hours and will come at about $1,800.